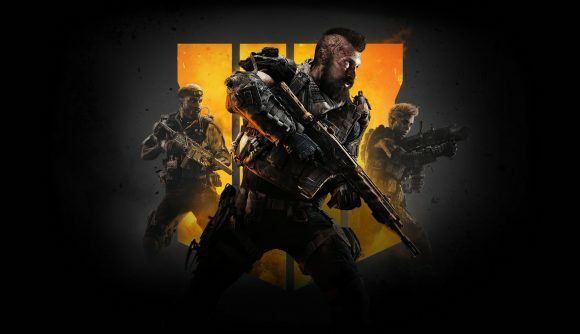 Call of Duty: Black Ops 4 releases tomorrow, but in some parts of the world, players will already have their hands on the latest game in Activision’s first-person shooter series. But when exactly are the Black Ops 4 release times? Pre-load has been available for a while already – players have been able to start installing the game since 21:00 PT on October 9. It’s worth remembering, however, that there’s a pretty hefty 50GB day one patch for the game, so if you’ve already picked it up, you’ll want to be aware that there’s more downloading to do before you can start playing. As for when you’ll actually be able to start playing, as I mentioned above, there are some of you out there who already have access to the game. As the clocks ticked over to midnight in New Zealand earlier today, players there were finally able to access the game. Assuming you’re not from NZ, however, here’s exactly when you’ll be able to start playing Call of duty: Black Ops 4. On this side of the Atlantic then, you’ll have to wait until the very early hours of the morning to start playing Black Ops 4, although GAME stores in the UK will be selling physical copies from 18:00 this evening. If you want something of a headstart, you can check out our Black Ops 4 Zombies guide, and our Call of Duty Blackout tips. We can’t help you pull of those 360 no-scopes, but we can at least help you get ahead against the undead.